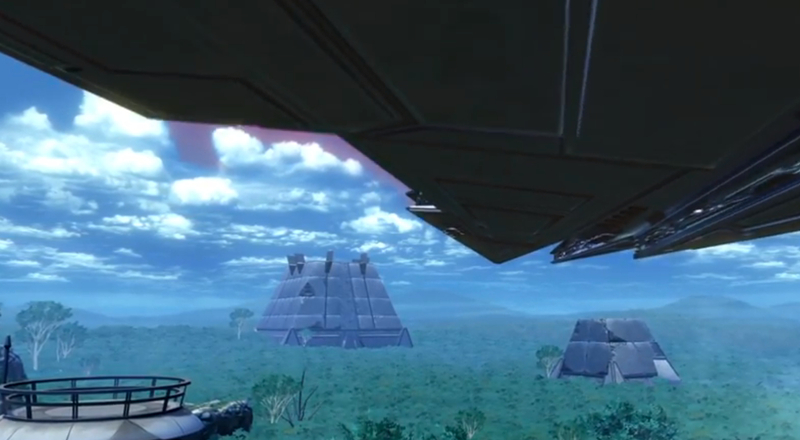 If you’re a SWTOR and WoW player like I am, the last two months of this year are going to be insane. Warlords of Draenor is of course launching in November, and now the next big SWTOR expansion hits less than a month later on December 9th. When I say ‘big expansion’ I mean one with lots of new story and a new level cap, which is exactly what Shadows of Revan is promising. – Two new planets hit the severs: Rishi and Yavin 4. – Two new Flashpoints that will be ‘role-neutral’. – Addition of four Hard Mode Flashpoints and two level 60 Operations. – Limited time XP boost for Subscribers: you get a 12 times XP boost to allow you to get a character to 55 before the expansion hits. There’s certainly plenty of incentives on offer to get new subscribers: the XP boost, the usual 7-day early access to the expansion, and if you didn’t follow-through to Rise of the Hutt Cartel, you get that free as well. December 9th is when everyone gets access to Shadows of Revan, with subscribers able to log in from December 2nd. That gives me three weeks to get to Level 100 in WoW…. We will of course dissect the expansion announcement in this week’s podcast. Over to you: what do you think of the announcement? If you’re a lapsed subscriber, is there enough goodies in there to lure you back?